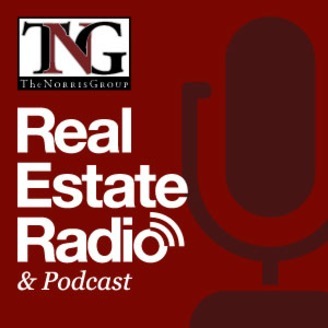 The Norris Group Real Estate Radio Show is hosted by author, California real estate trainer, investor, and hard money lender, Bruce Norris. Our show focuses on California real estate trends and the current market correction, how to survive, and how to profit as an investor, builder, Realtor, and mortgage professional. We're equipping California real estate professionals for tomorrow's challenges. 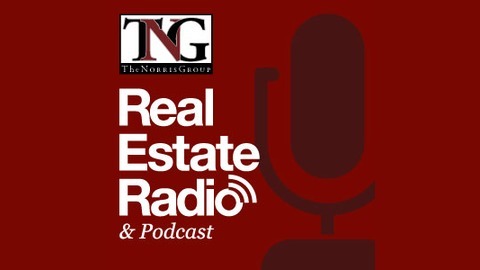 Bruce Norris interviews the real estate leaders, both local and national, that change and influence the real estate and investing industries. Aaron Norris is joined again this week by Dr. Jonathan Reichental. Heis a multiple award-winning technology leader whose 30-year career has spanned both the private and public sectors. In 2017, Dr. Reichental was named a top 100 CIO in the world and in 2016 was named one of the top 20 most influential CIO’s in the United States. He is recognized as a global thought leader on a number of emerging trends including urban innovation and blockchain technology. In 2013 he was recognized as one of the 25 doers, dreamers, and drivers in government in America. His innovative work in government has also been recognized by the White House. Works with his teams to apply technology innovation in organizations to create new value and to enable work to be more meaningful and fun.